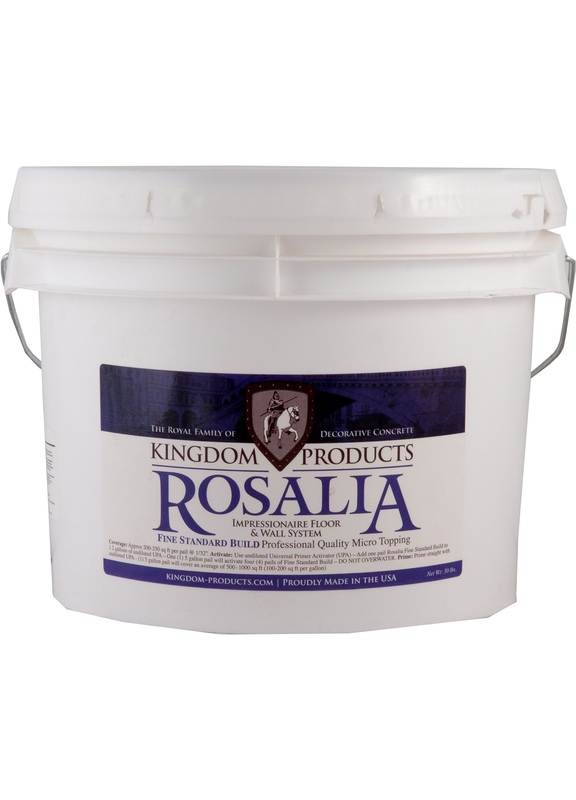 Kingdom Products Rosalia Fine Standard Build is a two component, high-performance cementitious micro-topping overlay designed for interior or exterior application. Rosalia Fine Standard Build is intended as a base or build coat micro-topping for the Impressionaire Floor and Wall System. 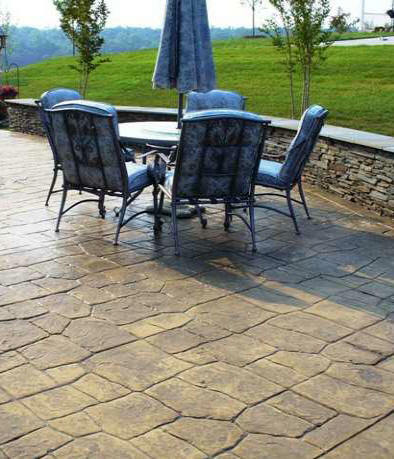 Numerous different effects can be achieved with the Rosalia product line through various application methods, stains, dyes and pigmenting techniques. Available in White- 30lbs per pail. Rosalia Fine Standard Build is intended as a base or build coat micro-topping for the Impressionaire Floor and Wall System. 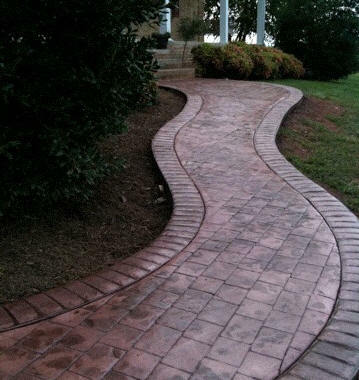 Rosalia Fine Standard Build can be applied in various standard and decorative applications including smooth, spray-down/knock-down or broomed finishes. 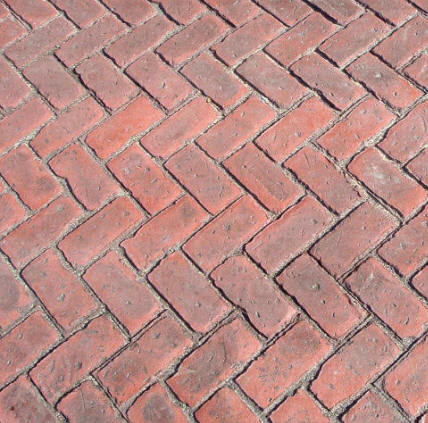 Numerous different effects can be achieved with the Rosalia product line through various application methods, stains, dyes and pigmenting techniques.